WANT TO COMPETE IN HRCAV? HERE IS WHAT YOU NEED TO DO…..
Join an HRCAV Club When your Club registers you with the HRCAV you will receive a Membership card and your first set of performance cards free of charge. 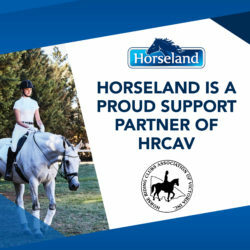 Make sure that your Membership card has been stamped and signed by your Club to indicate that you are a paid up member for the current HRCAV year. Contact a Level Assessor to arrange to be assessed for competition. Click here for a list of LEVEL ASSESSORS updated 050816. Level Assessors may charge a fee for assessment. To save costs ask your Club to organise an Assessment day. 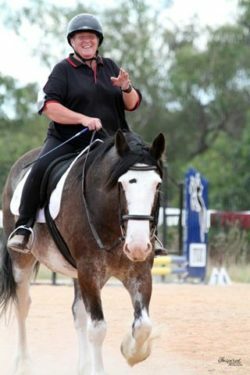 Each horse and rider combination is allocated a level based on the combination’s experience and ability. If you want to be assessed on more than one horse you will need to phone the office to order additional performance cards. Additional cards will cost you $7.50 each. Purchase your Club uniform. This may consist of anything from a polo shirt to a tailored vest – check with your Club. 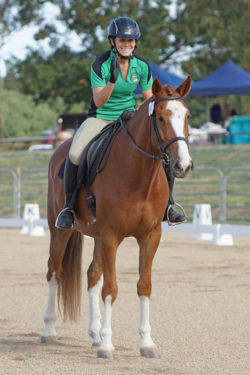 Riding jackets are not worn in HRCAV competition. 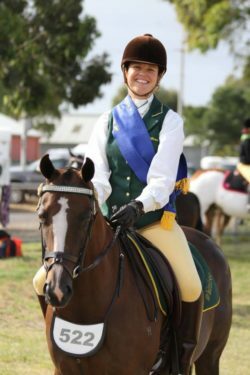 You must wear your Club colours with your Club name or logo displayed on your upper body garment or your saddle blanket (or both) when competing. 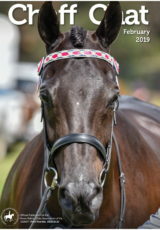 Check the HRCAV Calendar for forthcoming events. Ensure that you are familiar with the HRCAV rules for competition. You are now ready to compete. Welcome to the HRCAV competition family. Good luck and have fun!